Skiers all love it when it snows since there has been a shortage of the soft fluffy stuff in recent years. However things kind of changed this winter season. In the second week of January 2018, which is considered one of the best times to ski powder in the European, a deluge of snowfall has resulted in several fatalities to skiers and closed off numerous ski resorts in Europe, even cutting off some of them from the rest of the world. Well, apparently the resort town of Zermatt is getting snowed in again with the only train access being closed due to excessive snowfall. 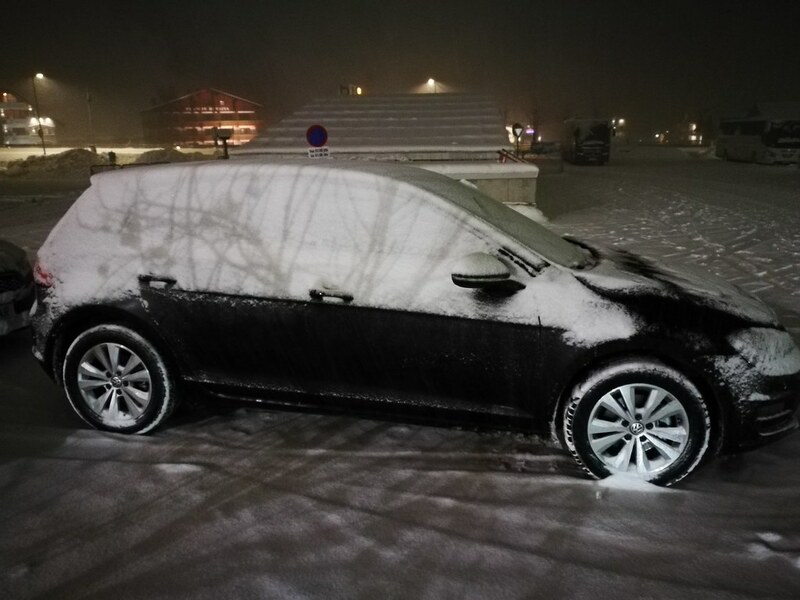 Not only that, extreme weather in the Alps has closed off road access to resorts like Lech and Ischgl in Austria which I visited last year around this time. Apparently it is not just Europe that was hit hard by a winter storm. In the Pacific Northwest, beaches had to be closed due to waves that are as high as 9.5 metres (more than 30 ft) and some ski hills received as much as 1 m of snow. Access to Mount Washington in Vancouver Island was closed and too much snow has resulted in the resort having to close for the first time in decades. Snow has fallen in the depths of metres this season and that has caused a lot of problems for ski resorts. The biggest issue is the risk of avalanches as the fresh snow is unstable and with up to 3 metres of snow falling in some parts of the Alps has the ability to bury any human alive. This has resulted in ski resorts closing much of the ski lifts and pistes for safety reasons. In addition there are other problems like the need to clear snow from the roofs of lodging and public facilities due to accumulation that can result in the danger of roof collapse. While I have been fortunate enough to not get stranded badly, I had to delay my departure for a few hours as the road was jammed up. However as a frequent traveller and avid skier, these are some tips I would like to give to first time travelling skiers in the event of an unforeseen closure of the pistes. 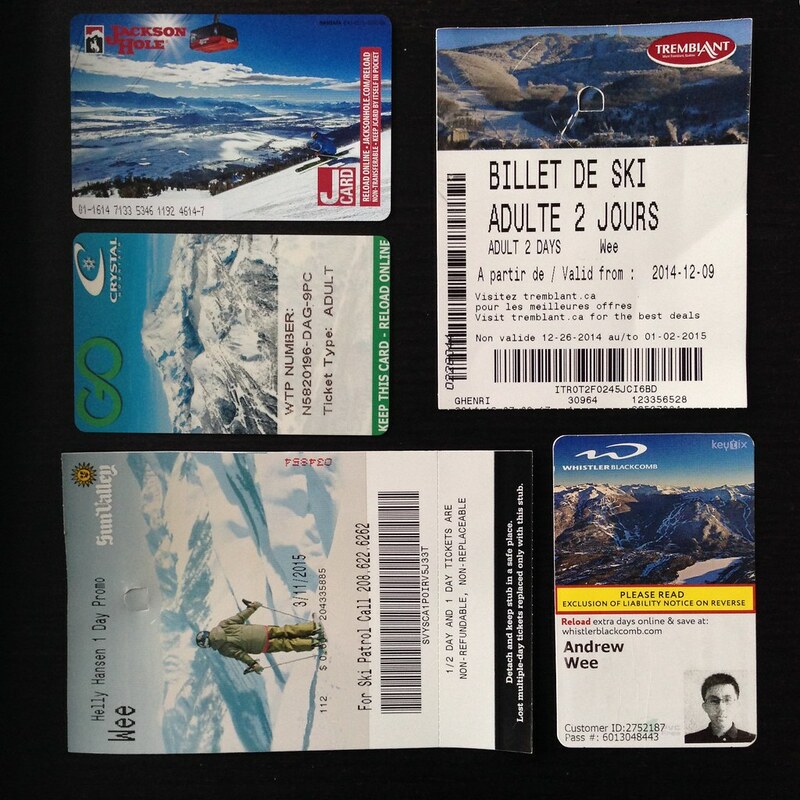 Sometimes skiers tend to purchase their pass before their departure and in those instances when they arrive at the ski resort they get disappointed due to the bad weather or to see much of the lifts not in operation. In these instances, most ski resorts would be willing to refund the price of the ski ticket for the day. Always head to the main guest services centre rather than the external tickets counter to arrange for a refund and they are usually amicable to working out something for the consumer. If it fails, do check with your travel insurance if they can cover the cost. 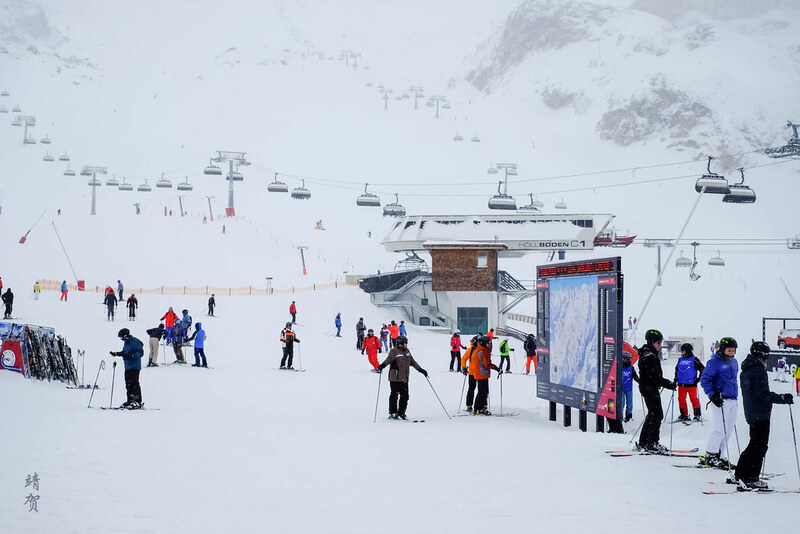 For skiers who also pre-book their ski equipment rentals, the shops renting would also be able to deduct the number of days especially if it is a booking for a week. It is times like these where most travellers have the opportunity to claim from your travel insurance. However travel insurance does not cover delays or travel interruptions when the snow storm has been forecasted in weather reports. Thus it is essential to purchase your travel insurance during the planning stages of your trip. Many credit cards would usually include some sort of protection in the event of the need to cancel hotel stays due to road closures. While I have been able to get refunds for hotel stays paid through my American Express cards, travellers certainly should check with their credit card issuers for terms and conditions. Always have a book ready or get a local SIM card from the numerous telecom providers beforehand. The book will help you to pass time on your vacation should the resorts close and with telecom signal in most ski resorts, travellers can get quick access to information on road closures and weather reports that would help in making decisions and proper planning. Equally important to having the right tools, travellers should always have a back-up plan when faced with such situations. This is why prior research on the destination and modes of transport available should be made prior to departure. And when faced with a once-in-a-lifetime disruption, they can search for alternatives easily while on the move. While some of my ski trips have been solo trips, I guess this is one of the times when it is always better to have a travel companion. Not only will they be able to get help in times of danger, they can also assist in clearing snow from your rental car. Should you happen to be travelling solo, find someone who is in the same predicament and make new friends in the ski lodges or the numerous pubs in the village. Having a friend or companion in times like this would help to keep the spirits up and who knows you can get a new ski buddy! And when you’re stranded, having someone to talk or grouse to certainly helps. If all else fails, at least both of you can have a snowball fight to cheer things up a bit!